Jon called me the other day on his way home from work and asked if I wanted him to bring home Chick Fil A…again. OF COURSE I DID, but that would have been the third time we’d have had their addicting deliciousness that week, and that was maybe just not okay. However, as much as we love the waffle fries, children (and mommies) cannot subsist on sweet tea and Chick Fil A sauce. 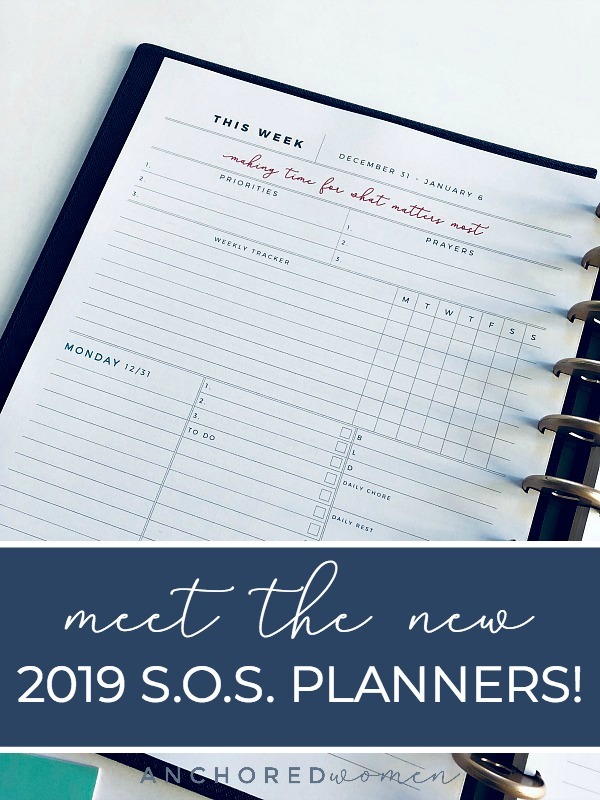 In hopes of counteracting the 5:00 dinner order phone call to my husband, I started compiling just a few easy recipes that I can whip up in no time. 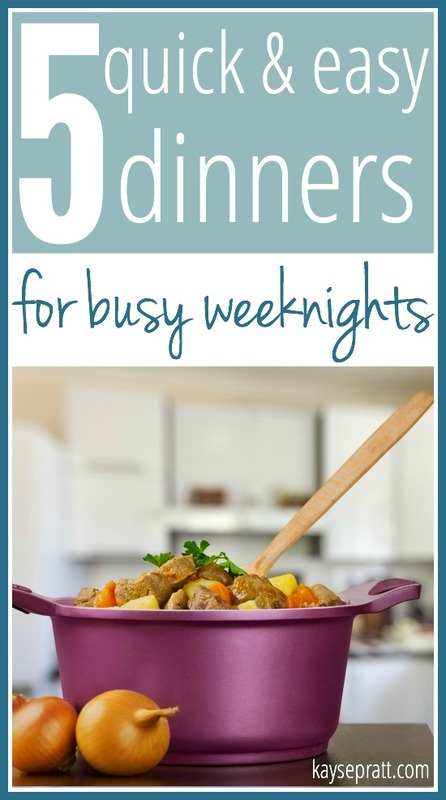 These recipes are pretty healthy, taste delicious, and work perfectly on those busy weeknights. 2. 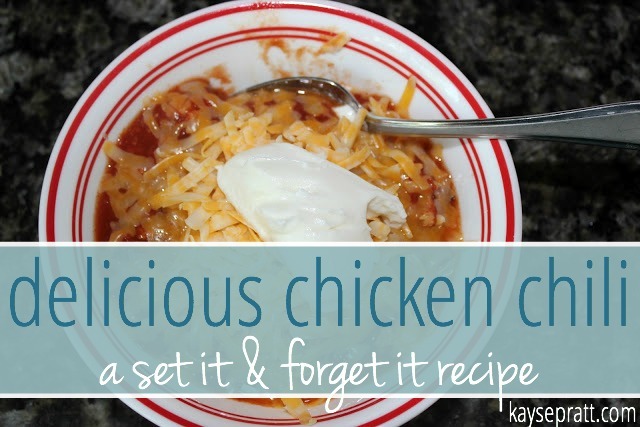 Chicken Chili – This one is a throw-it-in and forget it kind of recipe, which I love. I always cook and freeze the meat beforehand, so you literally just have to dump everything into the crockpot and let it go. Grab some chips, sour cream (or plain Greek Yogurt if you’re trying to be healthy), and shredded cheese (which may defeat the healthy idea), and you’re good to go with a meal that everyone will love! 3. 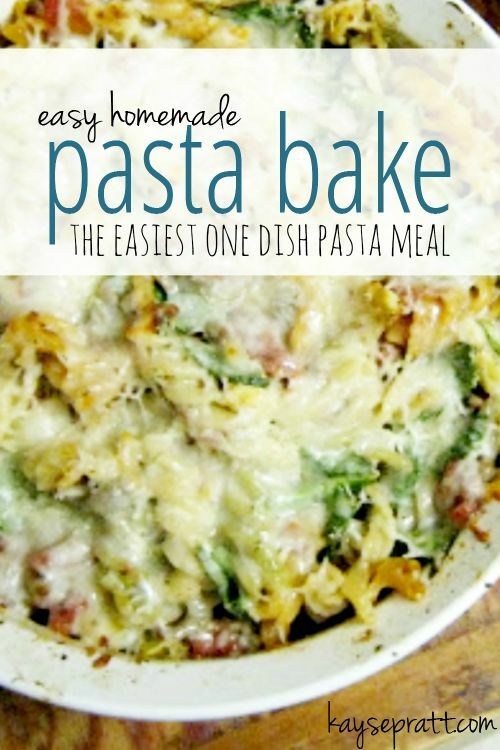 Easy Homemade Pasta Bake – Another super easy, throw-it-all in recipe. 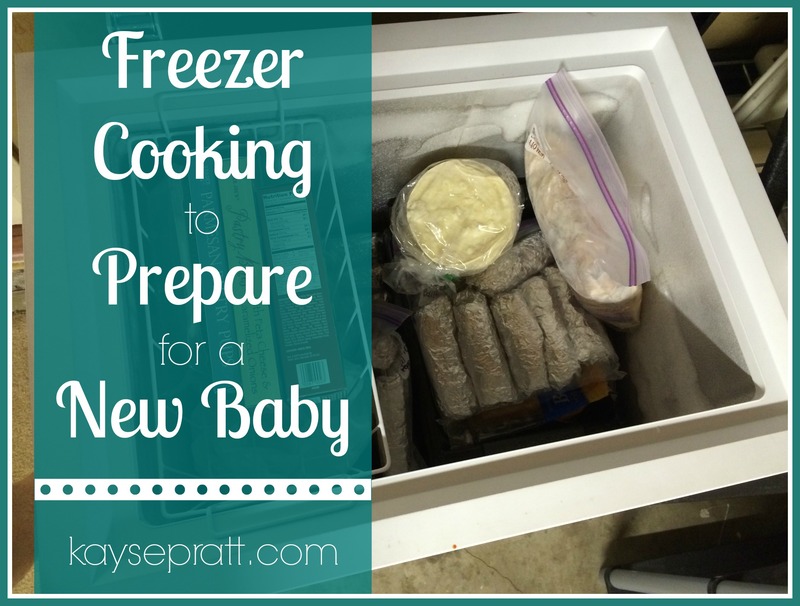 Again, I use the meat that I’ve already cooked in the freezer (see all of my meal prepping tips in this post! ), cook up some noodles real quick, and then toss everything together in the casserole dish. 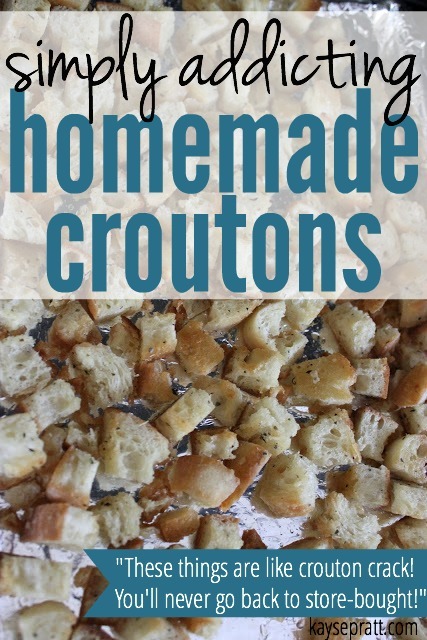 This one is great with some easy peasy garlic bread. 4. 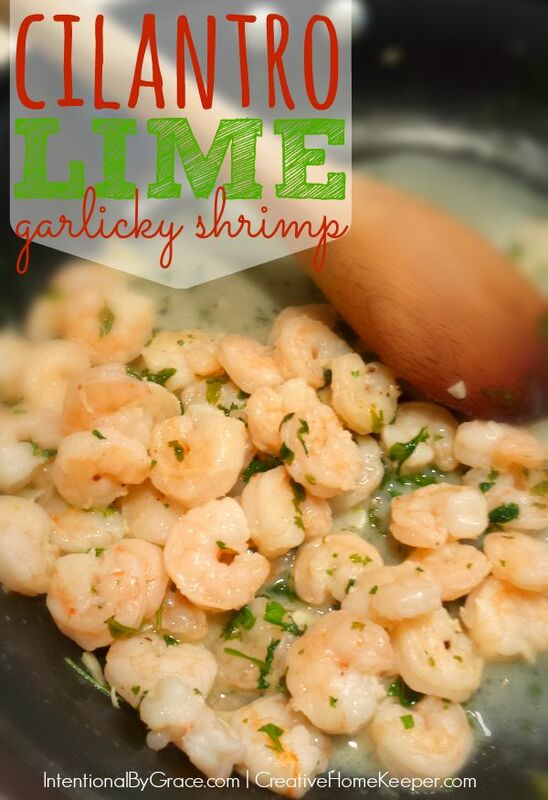 Cilantro Lime Garlicky Shrimp – This one is from my friend Leigh Ann, who is kind of an expert on 20 Minute Meals, since she wrote a whole cookbook on them!. We love shrimp over here, so this is an easy answer on a busy weeknight! Served with a little rice, or a veggie bake, and you’re all set! 5. 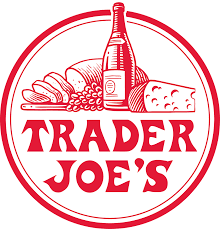 Trader Joe’s – Alright, this isn’t a recipe, but I wanted to be honest and tell you that on busy weeknights, sometimes I just pull out a frozen dinner from Trader Joe’s. 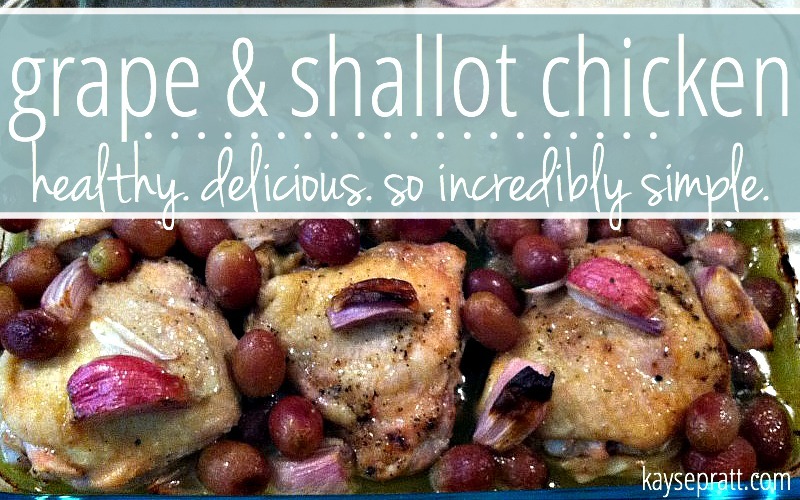 Their stuff is all on the healthier side, super easy, and everybody likes it! 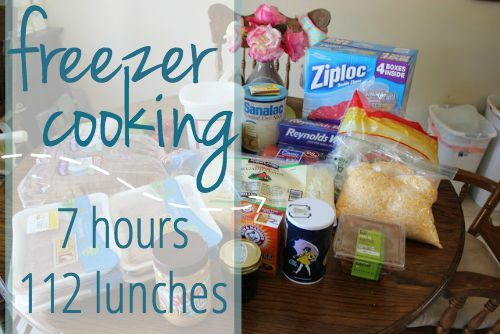 We really like their frozen pizzas (or we get pizza dough and fixin’s! ), gnocchi, eggplant parmesan, orange chicken, and breaded tilapia. Their chicken nuggets are also a family favorite. Throw in some steamed veggies, and I call that a well-balanced meal for the win! Especially if mommy stays sane. 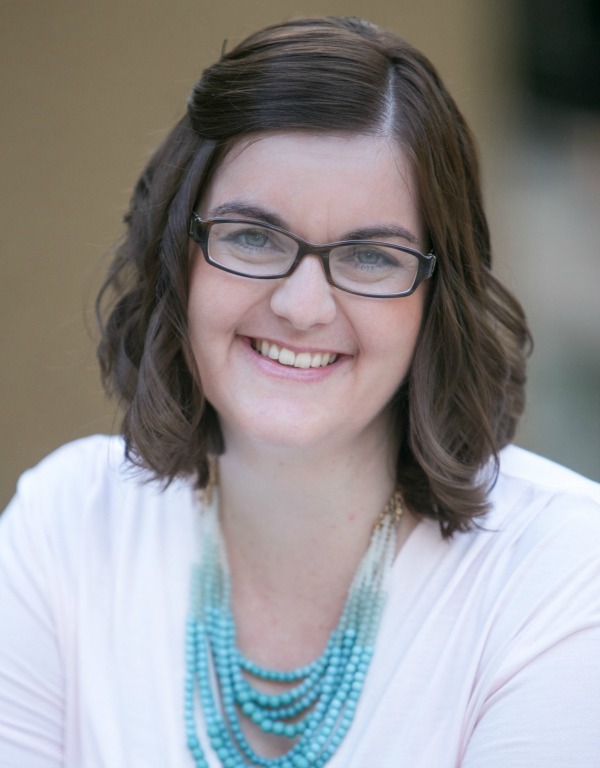 Sometimes, convenience wins out – but I love that Trader Joe’s makes it possible to be convenient AND somewhat healthy! 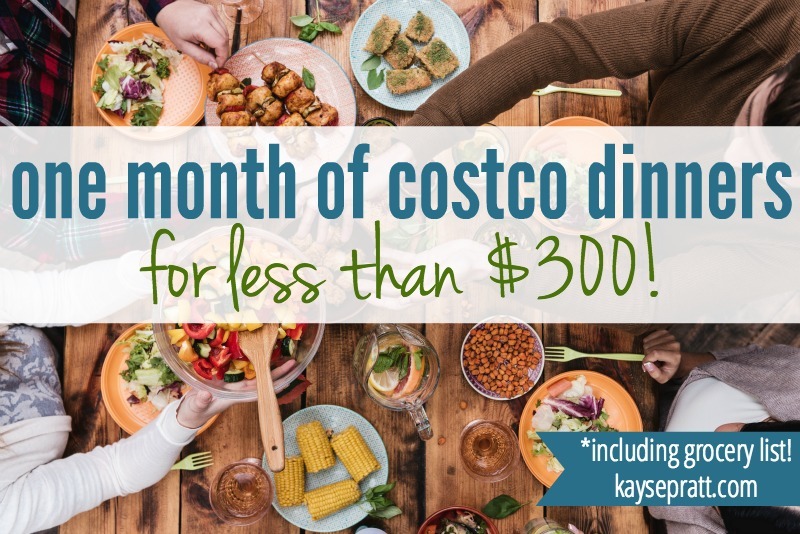 Plus, there are a ton of ways to combine and use their food to create different delicious dinners. 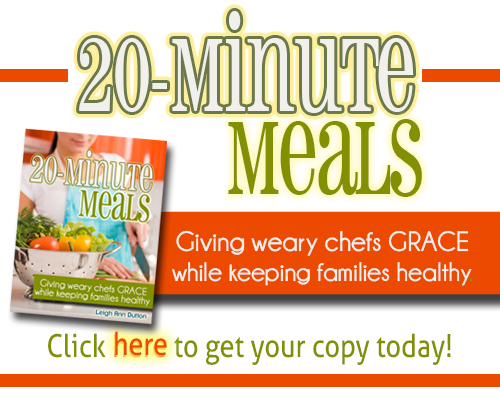 This blog is a great resource for cooking with TJ’s!  *Trader Joe’s is not sponsoring this post in any way. We just really love that store. It’s pretty much the only place I shop! Your turn!! 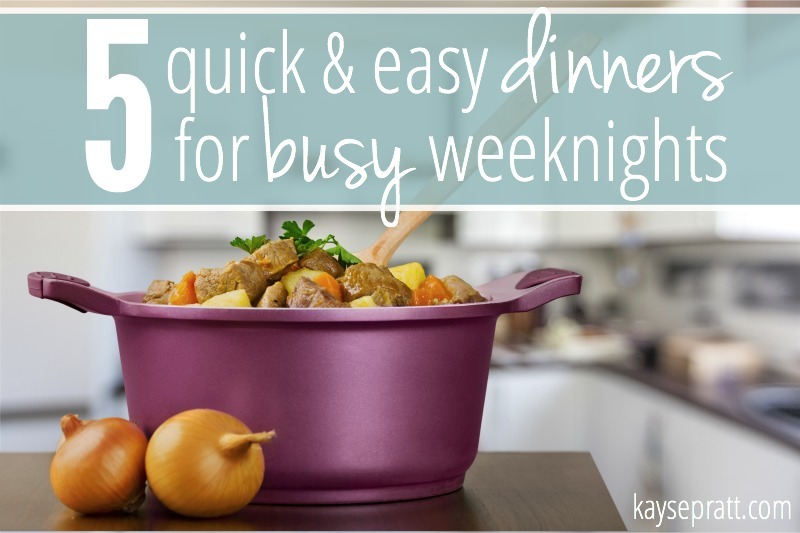 What are your favorite dinners for busy weeknights? Do you ever pull out a frozen meal and call it good? I tried your pasta bake a few months ago and it was really yummy! We do “Trader Joe’s” for dinner too! Tonight we had super simple fish tacos – their frozen breaded cod (but the tilapia would work too) + their shredded cabbage mixed with their cilantro lime dressing (from the refrigerated section) – wrapped in corn tortillas. It had been a sample last time I was there and it was yummy and simple. Sometimes we do fish tacos that are a little more elaborate, but I liked that this was all ready to go all by itself, just warming the fish.